More luxury travel companies have signed up for the unique networking and training event for agents, Luxpo. 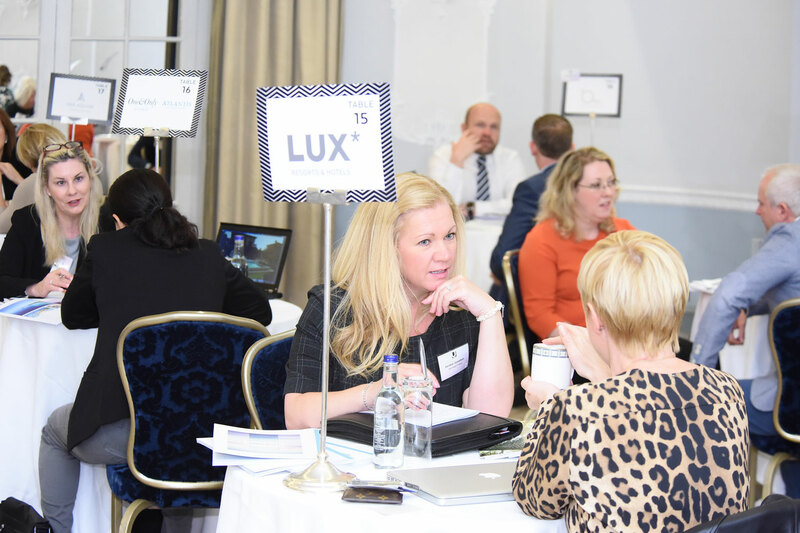 Taking place on September 8 at The Montcalm hotel in London, the event connects travel sellers with suppliers in the luxury sector, in a one-to-one meetings format. Created by ttgluxury, this is the third in the series of Luxpo events and a new participant is Royal Caribbean, which will be talking to agents about its Suite Class product. Launched in August, Royal Suite Class is to be introduced on Oasis Class (Oasis, Allure and Harmony) and Quantum Class (Quantum, Anthem and Ovation) ships from spring 2016. Other cruise lines joining Luxpo for the first time include Oceania Cruises which will participate along with repeat lines Celebrity Cruises and Silversea. Also participating for the first time will be Velas Resorts, as it seeks to position its portfolio of four all-inclusive high-end Mexican resorts in the UK market. Other hotel groups new to this year’s event will be Aman, General Hotel Management, Belmond, JA Resorts and Hotels, Shangri-La Paris and Leeu Collection, a new brand launched this year. New tourist boards taking part in Luxpo meetings with agents will be Los Cabos, Bermuda and Antigua and Barbuda, joining overall event co-sponsor Gran Canaria. Also involved for the first time will be BAC Sport, Oman Air, review and feedback firm Feefo and Caribbean hotel representation company Essential Detail. One&Only will be returning to the event, as will ITC Luxury Travel Group, Highlife Marketing and 3Sixty Luxury Marketing. Luxpo takes place in the morning of September 8, followed by the annual ttgluxury Seminar in the afternoon. Agents interested in attending Luxpo and the conference should contact April Hutchinson while suppliers interested in participating in Luxpo should contact Naomi Spence.